As he did for many of his rags, Joplin gave Weeping Willow the tempo indication "Not fast". To this day, no one really knows what he meant exactly by "Not fast". 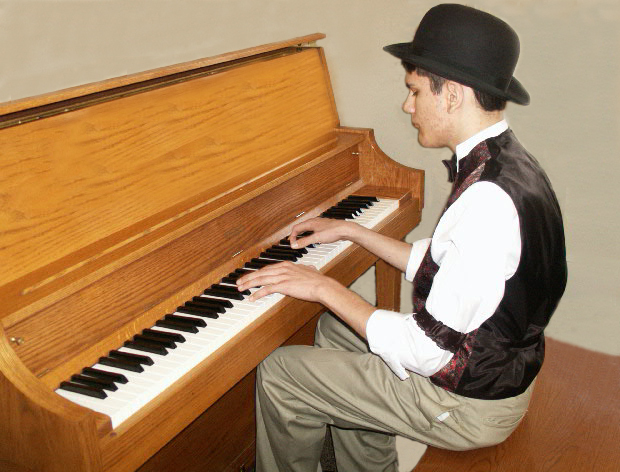 He even wrote above several rags that it is "never right to play ragtime fast". Sometimes I take this more literally than at other times, but especially in this piece, I do agree that a slower tempo is better. 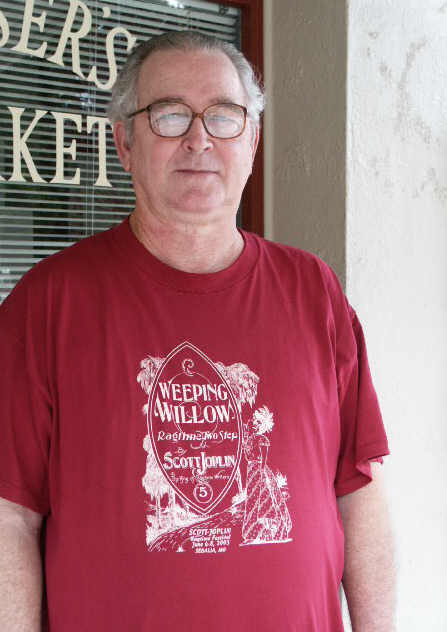 Weeping Willow was the theme for the 2003 Scott Joplin International Ragtime Festival, as it had been published exactly 100 years before.